Private Tours Croatia Ltd. is a travel agency located in Split, Croatia. We have gathered over a decade of experience and know how in tourism. Through creativity, tailor made tours and only the best and most engaging local guides, we provide our clients with an exceptional experience; giving them the opportunity to increase their cultural awareness of the people and the places they visit, while at the same time having enough time for themselves. Our area of expertise also includes a wide range of services within the travel industry such as: organization of sport events, congresses, meetings, weddings, group travel tours. In all of which the signature of ours is professionalism on the highest level with complete commitment to our clients. Traveling is a great joy, especially if you can relax completely, not having to worry about what route to take, being able to soak up the sights and to have that fine wine. 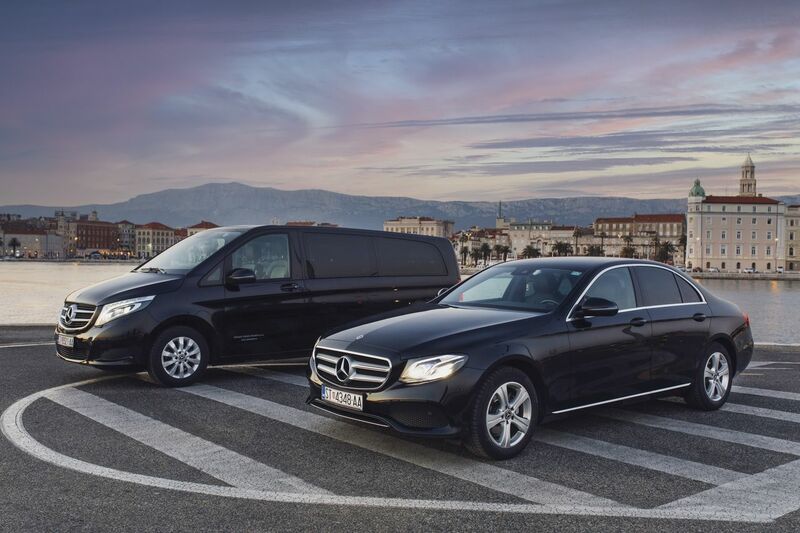 In order to do so we provide a fleet of vehicles driven by professional chauffeurs all of which speak English and will make sure you get to your destination comfortably and with style. All of the vehicles used have the highest level of gear, full passenger insurance and have been regularly serviced. All of our guides are passionate about what they do, enjoy spreading the knowledge about the culture of Croatia, spreading their own views with each traveller. The power to be amazed, to rediscover the beauty of a unique destination again and again, to see a new detail, appreciate a different nuance... Having a fresh sense of wonder, most importantly, being able to share one's own enthusiasm, to share in the excitement of our travelers, these are the things that make traveling a voyage of mutual discovery and enjoyment, both for the traveller and for the guide.